Follow the latest Russia news, videos, and analysis from ABC News. 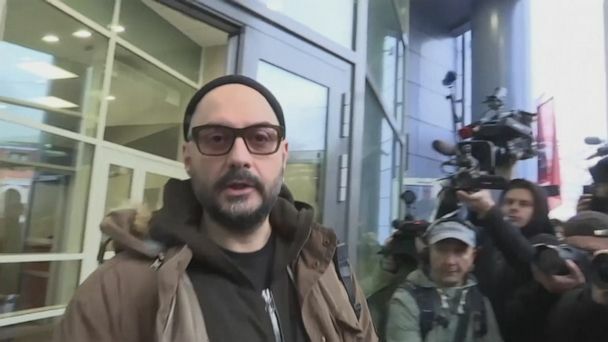 A Moscow court has released Kirill Serebrennikov, one of Russia's most celebrated theater directors, from house arrest. 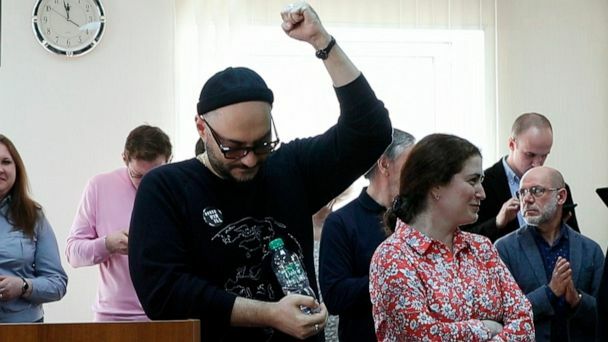 Serebrennikov had been under house arrest since 2017.
International Women's Day has taken on an entirely new meaning in Russia. Paul Whelan said he was not receiving letters from his family but that he was feeling "fine." It's the first time Paul Whelan has spoken to reporters since his December arrest. 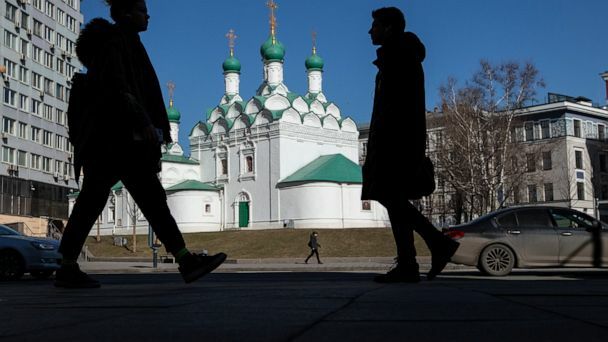 Russia's announcement comes just one day after the U.S. said it will withdraw from the intermediate range nuclear forces treaty. The U.S. is withdrawing from Cold War nuclear arms control treaty with Russia, citing Russian violations. The U.S. is withdrawing from a historic Cold War-era nuclear arms control treaty because of Russia's ongoing violations. 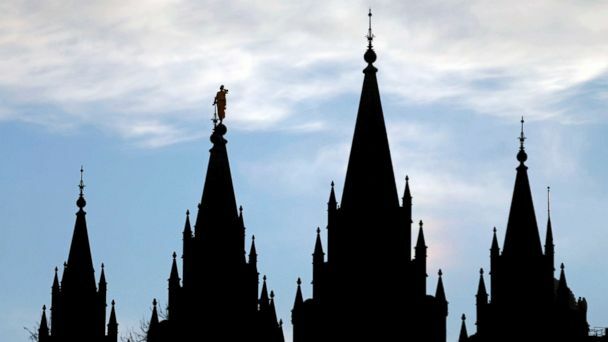 An LGBT group filed a criminal complaint in Russia over alleged gay detentions in Chechnya. A man was arrested for allegedly stealing a painting right off the wall in a Russian gallery. Russia exhibited a missle that the U.S. says violates a key arms treaty. Russia insists its new land-based cruise missile is in compliance with the 1989 Intermediate-Range Nuclear Forces Treaty. Russia has charged Patrick Whelan, a former U.S. Marine, with espionage. 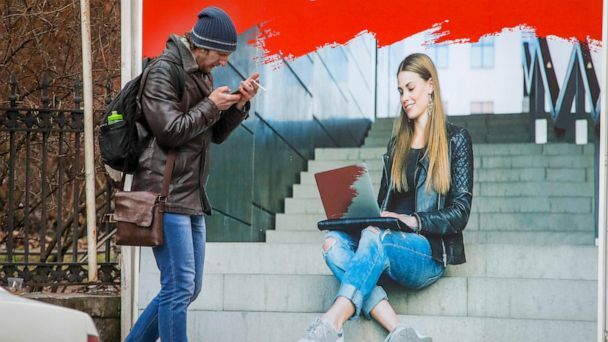 The lawyer for the American man being held in Moscow on suspicion of spying said Tuesday that classified Russian materials were found on him when he was arrested. 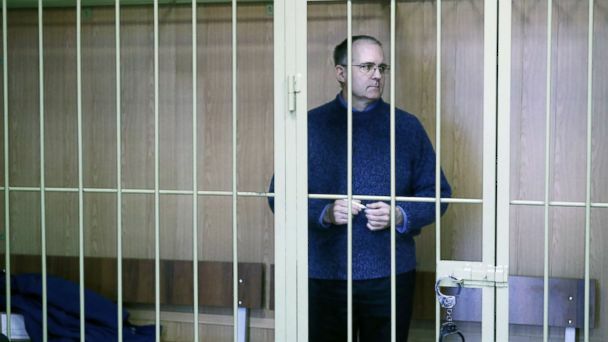 A Moscow judge ruled the espionage charges against Paul Whelan will stand, with Whelan's lawyers saying the American was arrested with a device containing "state secrets." Dozens of gay men were kidnapped and tortured in the Russian region in 2017. Experts say Paul Whelan's military background and curious social media use raises eyebrows, but Russia has yet to produce hard evidence. It also reportedly said a prisoner swap was not currently on the table. Treasury Secretary Steven Mnuchin traveled to Capitol Hill Thursday plans to discuss plans to lift sanctions on companies tied to a Russian oligarch. Who is Paul Whelan, the US man arrested in Russia on spying charges? The facts emerging about Whelan have so far produced a curious figure. Paul Whelan's brother is convinced he is not a spy; the State department is still waiting for clarification from Russia on the exact charges for which Whelan is being held. Former intelligence officials say Russia might be sending a message with arrest of Paul Whelan. Russia accuses Paul Whelan of espionage activity in Moscow; family denies claim. His lawyer believes he will be convicted to facilitate a prisoner exchange, possibly for Maria Butina, with the U.S.
Paul Whelan was arrested in Moscow on Dec. 28 and accused of espionage. 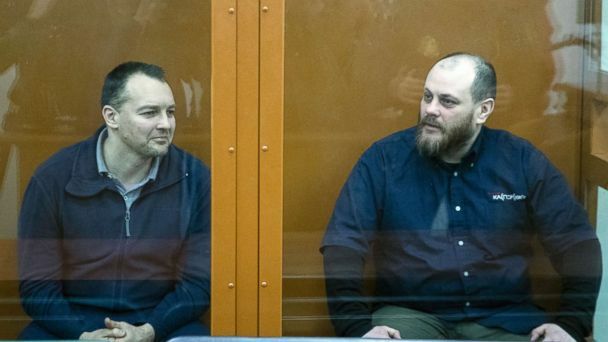 Discharged U.S. Marine Paul Whelan was charged with spying in Russia. Paul Whelan, 48, was arrested in Moscow on Dec. 28 and accused of espionage. Paul Whelan, a former Marine and current head of global security for a Michigan auto parts company, has been accused of espionage; Whelan's brother maintains he is not a spy. U.S. Ambassador to Russia Jon Huntsman visited Paul Whelan, who was arrested on Friday by Russian authorities and accused of spying by Russia's Federal Security Service. Dozens of people were buried in rubble after an apartment building collapsed in the Russian city of Magnitogorsk on New Year's Eve. Paul Whelan was in Moscow to attend a wedding when he was detained, his family said. 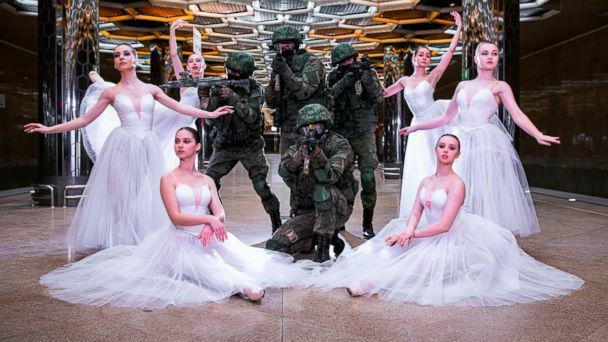 Paul Whelan, a former Marine who now serves as head of security for an international company, was attending a wedding in Russia when he was taken into custody after accusations of espionage. 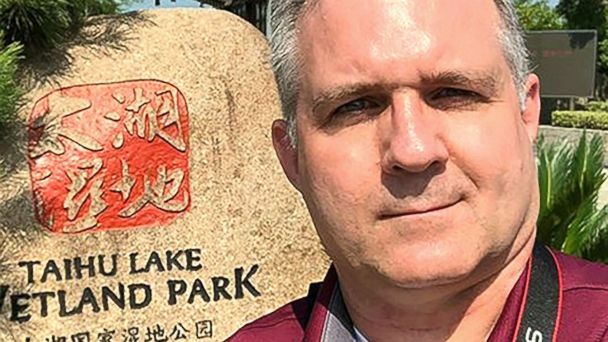 American citizen Paul Whelan was detained in Russia on Friday.